‘These things says the First and the Last, who was dead, and came to life: “I know your works, tribulation, and poverty (but you are rich); and I know the blasphemy of those who say they are Jews and are not, but are a synagogue of Satan. Do not fear any of those things which you are about to suffer. Indeed, the devil is about to throw some of you into prison, that you may be tested, and you will have tribulation ten days. Be faithful until death, and I will give you the crown of life. 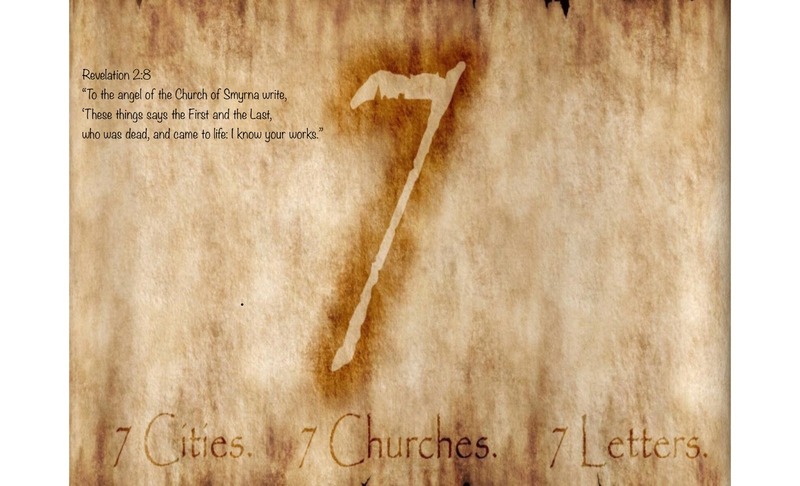 The letter to the “Angel,” or messenger, of the Church of Smyrna, is the second of the seven Churches addressed. This pastor, along with the leader of the Church of Philadelphia, received no rebuke or correction, each for different reasons. The believers of Smyrna were under persecution that was about to get worse to the point that some would even be thrown in prison. Jesus only offered words of comfort and encouragement, assuring His flock that they, as believers identified with Him, and were overcomers. They did not have any fear that they would be hurt by the second death. Smyrna was a city in Asia Minor, in present day Turkey. The name occurs only once in the Bible, here in the Book of Revelation. Pretty strong words! They may have been of Jewish descent but they certainly were not serving the Most High. That’s the way it is with the self-righteous who set themselves as defenders of God’s holiness. Looks like the only thing they were doing was heaping guilt and destruction on themselves. Myrrh is a depiction of Jesus’ suffering and death on the cross. This is especially showcased in how it is made and how it was used. The description paints quite a picture of Him. This is one of the spices brought to Jesus by the wise men from the East when He was about 2 years old. 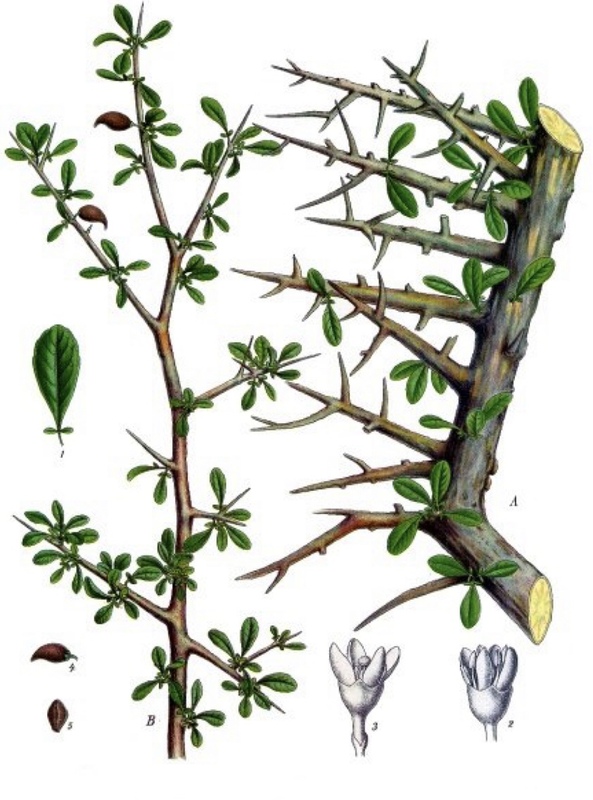 It is a natural gum or resin extracted from a number of small, thorny trees. Its resin has been used throughout history as a perfume, incense, and medicine. Myrrh mixed with wine can also be ingested. Look at the description below of how it is harvested. When a tree’s wound penetrates through the bark and into the sapwood, the tree bleeds a resin (their words). When people harvest it, they wound the trees repeatedly to bleed them of the gum. That’s the industry term from those who engage in gathering the sap or resin. The bark is “Pierced” so that it will “Bleed” the sap so it can be used in perfume, incense, and even medicine. Myrrh has been used as an antiseptic in mouthwashes, gargles, and toothpastes. It is also used in some linaments and healing salves that may be applied to abrasions and other minor skin ailments. Myrrh has also been recommended as an analgesic for toothaches and can be used in linament for bruises, aches, and sprains. It is a common ingredient of tooth powders. Myrrh and borax in tincture can be used as a mouthwash. A compound tincture, or horse tincture, using myrrh is used in veterinary practice for healing wounds. It is also commonly used to treat indigestion, ulcers, colds, cough, asthma, lung congestion, arthritis pain, even cancer. Myrrh was the main ingredient in the anointing oil that Moses used to sprinkle the Tabernacle. In so doing, it became prominent not just visually but the perfume of Myrrh gave it a sweet aroma. This anointing oil was used to anoint priests, prophets, and kings. It became known as the “Oil of Joy” with which God anointed the righteous. Mostly, it became associated with the consummation of marriage. Esther, for instance, bathed in myrrh for 6 months before presenting herself to the king. Solomon sprinkled his bed with myrrh and invited the Shulamite to drink their fill of love until morning. The word, “Myrrh,” comes from the the verb “Marar,” which means, “To be bitter.” Hebrew audiences, however, associate the idea of bitterness not only with grief but strength. A bitter-tasting dish is often said to have a strong taste. The Ugaritic, Arabic, and Aramaic languages, often having very similar meanings, denote the meaning of this verb as “To bless, strengthen, or commend.” A Hebrew audience would almost certainly been aware of these alternate meanings. 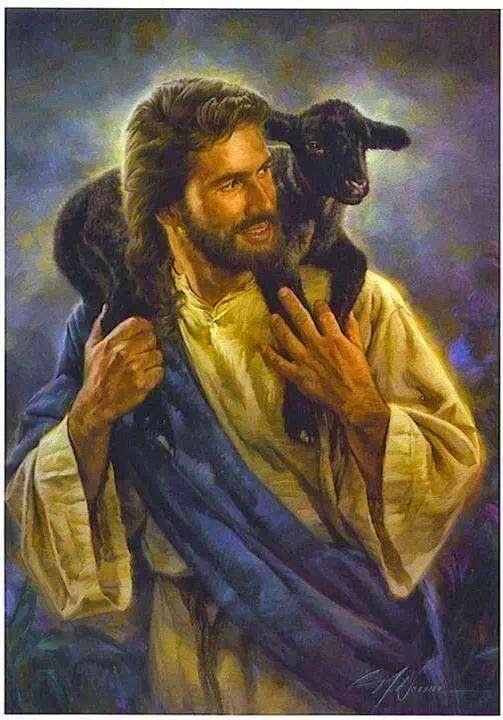 What a picture are all these things of our Jesus! He is all about healing, comforting, strengthening. Weeping may endure for a night, but joy comes in the morning. He is the Oil of Joy in our trials and tribulations. By His stripes, we are healed, comforted, strengthened. He is not a High Priest that is far removed from us. He knows what we are going through. He feels what we feel having been born into the world as human child. He knows that we are dust and has mercy on us. The lesson of Smyrna to us is that God is not some angry, absentee landlord holding a stick over our heads, waiting to pounce at each minor infraction. NO! He understands what we face in this life. He will never leave or forsake us, and be an ever-present help in time of trouble.